IN TODAY’S FAST-PACED CONSTRUCTION CLIMATE, DEMANDING SCHEDULES ARE A REALITY. YKK AP DELIVERS SIMPLE, QUALITY UNITIZED CURTAIN AND WINDOW WALL SOLUTIONS For EVERY PROJECT. In an evolving construction industry, increasingly tight schedules and rapid building close-ins are critical to success. 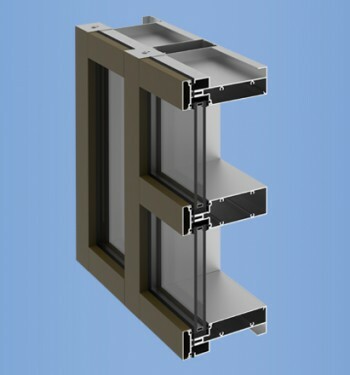 Unitized fenestration systems are fabricated, assembled and glazed in the shop, then shipped to the jobsite for installation. This provides a high level of quality assurance, reduces overall project costs and time to close the building. YKK AP brings unitized systems to more markets by offering solutions to meet a wide range of project applications – from simple to sophisticated. Our new shop-glazed feature is the perfect option for low to mid-rise projects like mixed-use developments that face complex construction challenges such as minimal space in urban environments for storage and staging. For more complex unitized projects like that of high-rise applications, our Project Center can customize complete unitized systems to meet your needs. Additionally, many of YKK AP’s stick built systems can be customized for unitized applications. Contact your local sales rep to inquire about options. We also provide comprehensive engineering support for unitized projects. Our team of application engineers can partner with customers to provide solutions to fit your project’s needs. 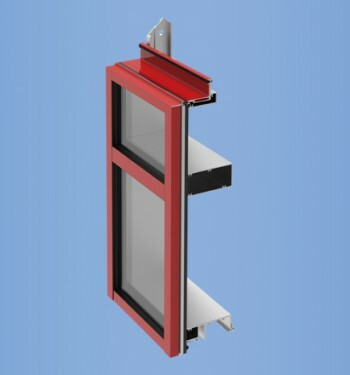 We work closely with key vendors – from the glazing contractor, general contractor, architect, consultant and other building product suppliers – to ensure all details are addressed before construction starts in the field. Shop drawings are provided and a complete mock-up can be built and tested to ensure goals for facade design and performance are fully realized. 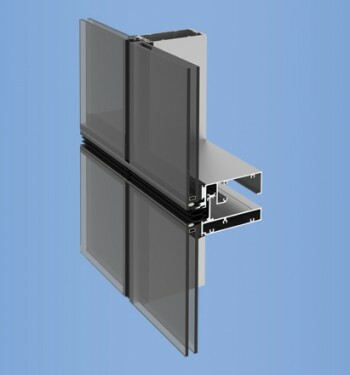 YCW 750 SplineTech® is the latest addition to YKK AP’s very successful line of curtain wall glazing systems. 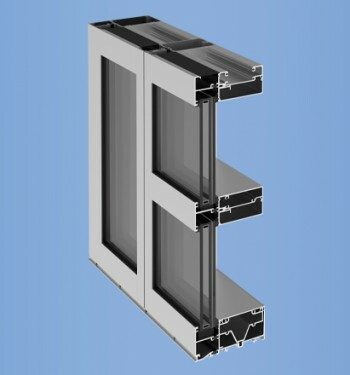 The new system shares many of the same features, options, and accessories with the YCW 750 outside glazed curtain wall system, but it is designed to simplify fabrication and assembly. 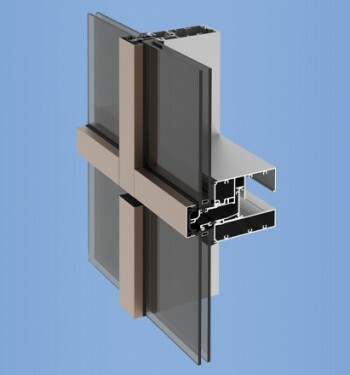 A unique, thermally broken, dry glazed 7.5" unitized curtain wall system designed for maximum flexibility. 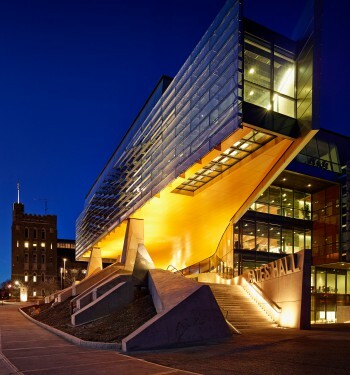 Designed to meet the needs of the students and faculty, the Bill and Melinda Gates Hall at Cornell University features a 35,000 square foot curtain wall that offers sprawling views of the picturesque campus. Additionally, the building utilizes everything from daylight to energy efficient fixtures to achieve Gold LEED certification.